The Gilroy Inn is located on Leavesley Road in the heart of Gilroy, California. 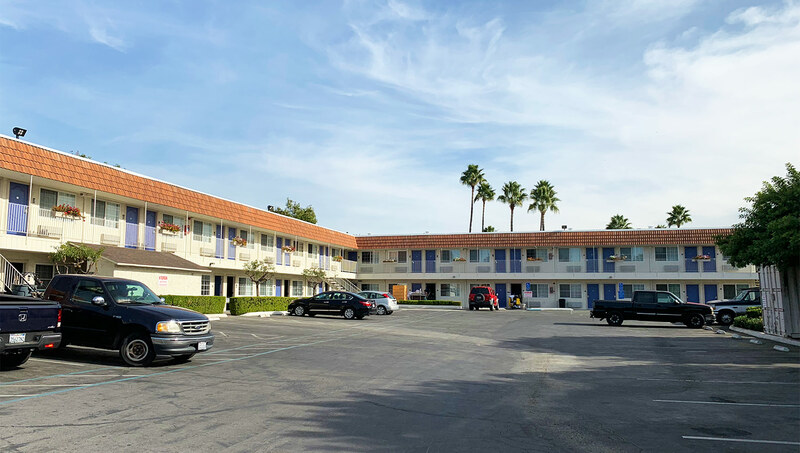 We are near Highway 101 and Highway 152 and within walking distance to the popular Gilroy Premium Outlets mall, several local restaurants, and coffee shops. 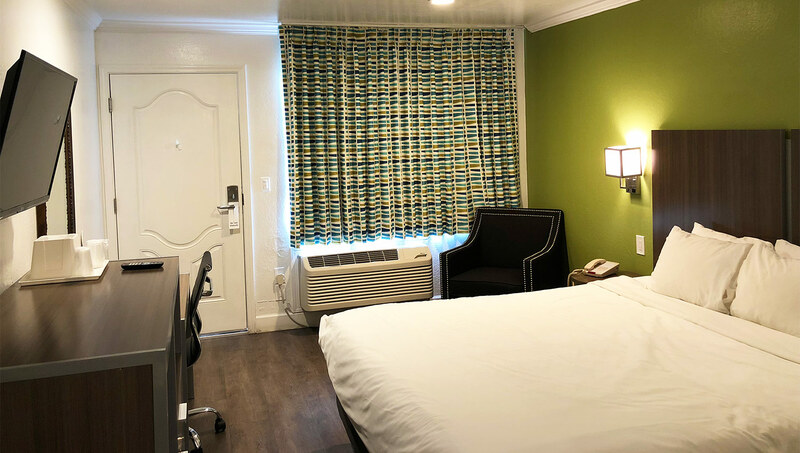 We are close to the San Jose International Airport, as well as local favorites like the Gilroy Gardens Family Theme Park, Historic downtown Gilroy, several award-winning wineries, and Casa de Fruita. We look forward to hosting you as you discover all that Gilroy has to offer. With a passion for excellent guest service and a focus on our guest's comfort, we are pleased to offer 100% smoke-free guest rooms, and smoke-free property. We also provide complimentary WiFi and complimentary on-site self-parking. Additional conveniences include a 24-hour front desk staff, on-site vending machines with a variety of beverages. 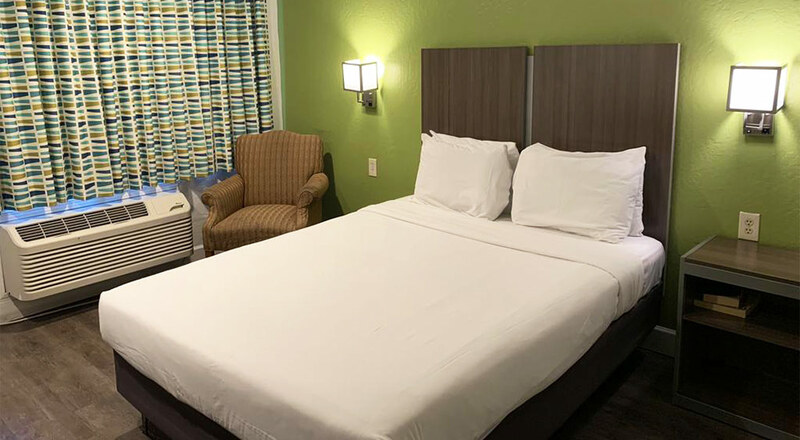 Gilroy, California offers visitors a wide variety of attractions and the Gilroy Inn keeps guests close to local favorites like the Old City Hall Restaurant, the Gilroy Premium Outlets, and Casa de Fruita. 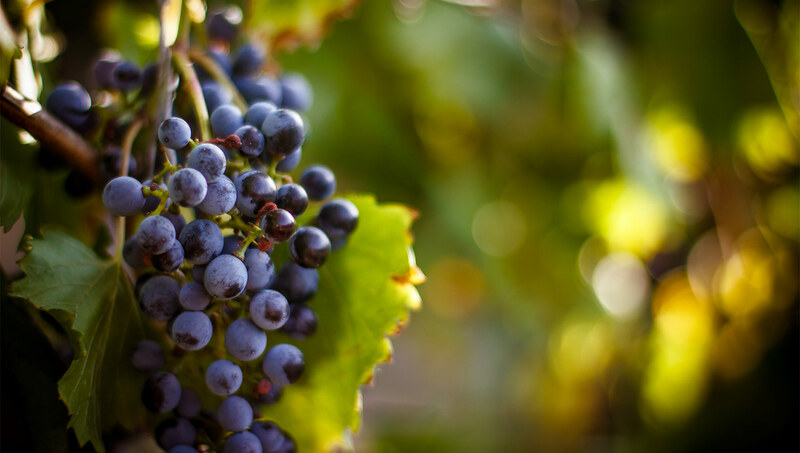 Historically, Santa Clara County has been home to some of the most fertile ground in the valley, as such, several award-winning wineries can be found here offering tastings and events. 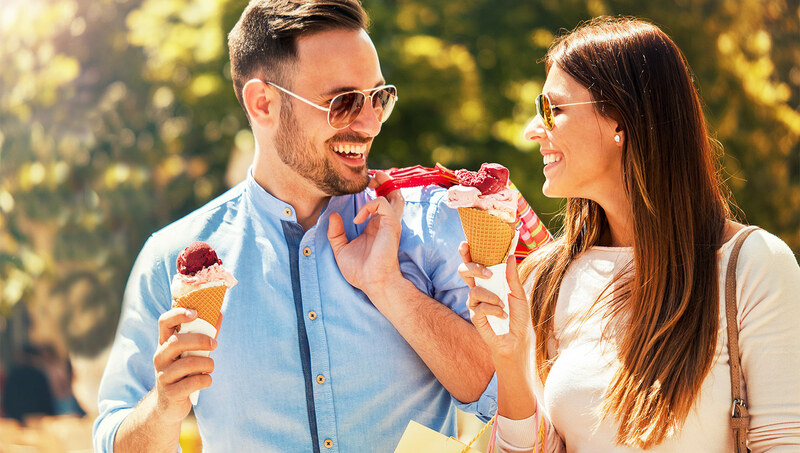 Whether guests want to tour historic missions, spend the day at a family theme park, take in wildlife on a quiet nature trail, or enjoy fine dining after a full day of shopping, Gilroy has it all.